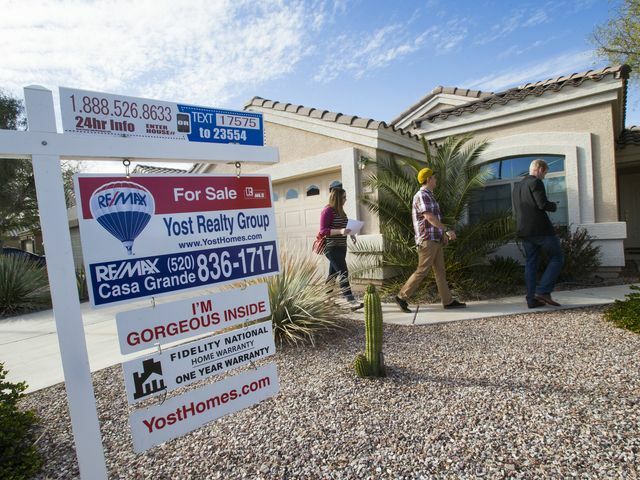 Metro Phoenix's housing market ended 2015 with a bang. Home prices shot up to a post-crash high in December. 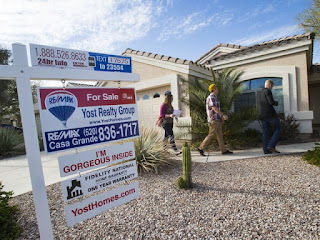 The Valley's median sales price climbed to $234,850 during the last month of 2015, according to Arizona State University's W.P. Carey School. That's up almost $10,000 from November's median and highest median sales price since 2008.